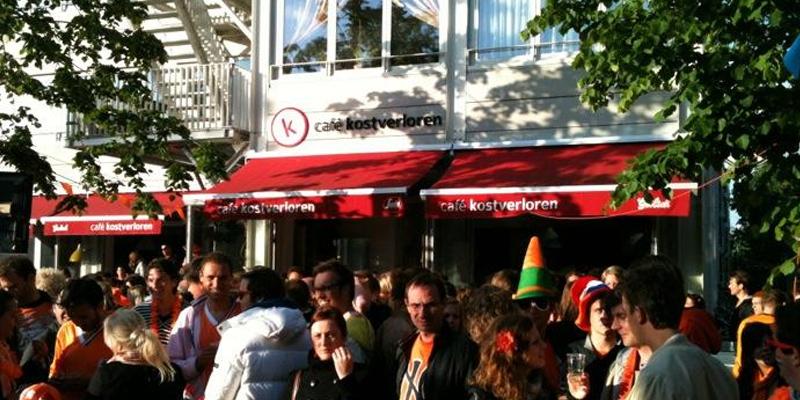 Café Kostverloren is a small, cozy place. 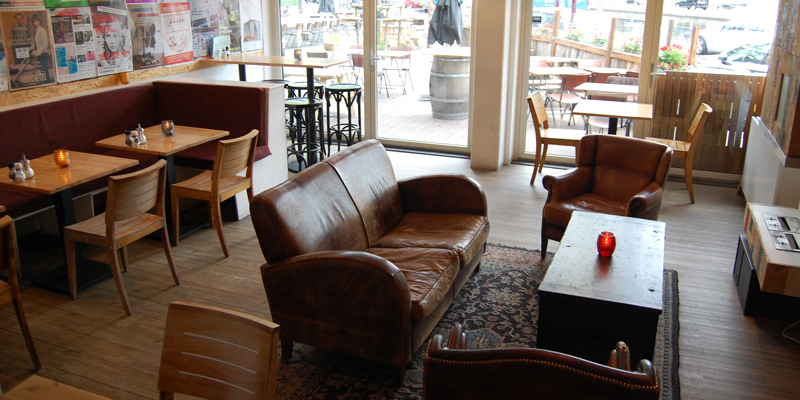 Simple and restrained, it's a great place to meet your friends, especially since its location is quite convenient, and its food so tasty! 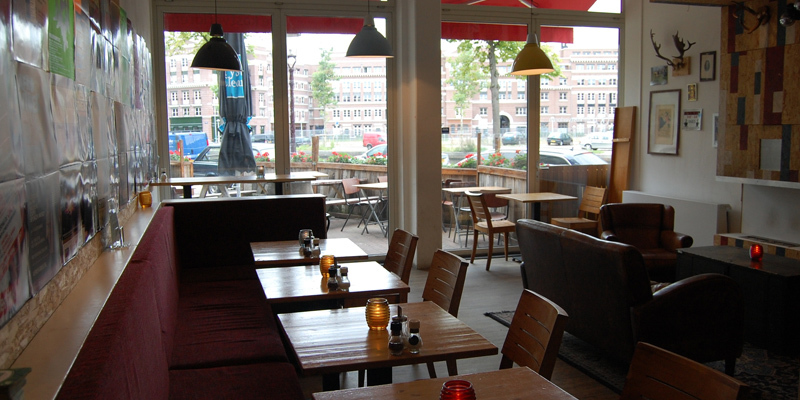 Some say that this café offers one ot the best burgers in Amsterdam... If you are craving for something sweet, more classic breakfast style, make sure you show up before 12am.